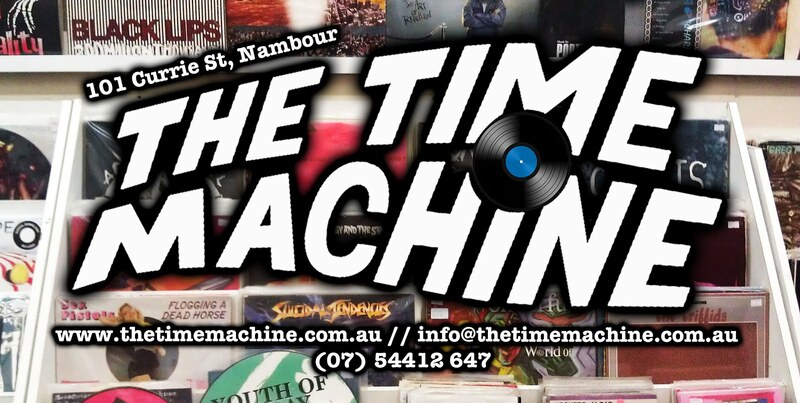 Our good friend Angie has created a Gofundme campaign so that we may try to raise money for a security system at The Time Machine, following our recent robbery this week. If you would like to donate, please do so at the link below. So far we have been overwhelmed by the support our friends, families and community has shown. Even if you can't donate, thank you so much.